Inn at Ellis River - Jackson NH and Mt. Washington Valley Area Information. Pumpkin People, Tradionally Yours Events, Lodging specials, Dining and Ski Area Info. “The quiet, relaxed, cozy atmosphere makes this a great romantic retreat.”~Yankee Magazine. 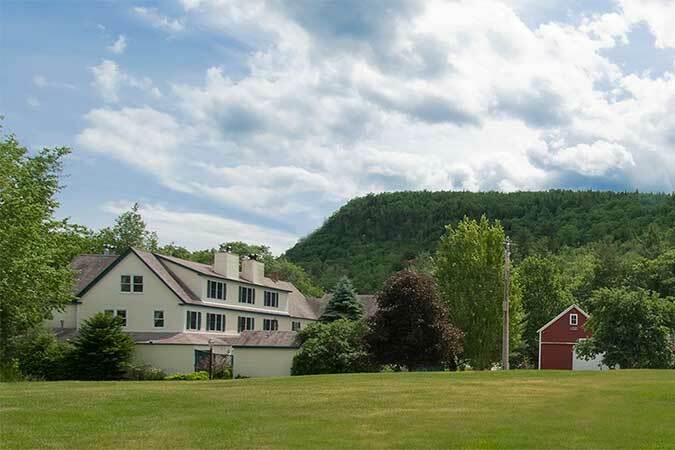 Nestled by a sparkling stream in picturesque Jackson village, this award-winning inn is your perfect choice for a weekend getaway or to celebrate any special occasion. The inn’s rooms and romantic cottage for two are uniquely appointed with period furnishings, many with two-person Jacuzzis and/or balconies and most with fireplaces. All offer cable TV, DVD, phones, luxury linens, free WiFI, and air conditioning.